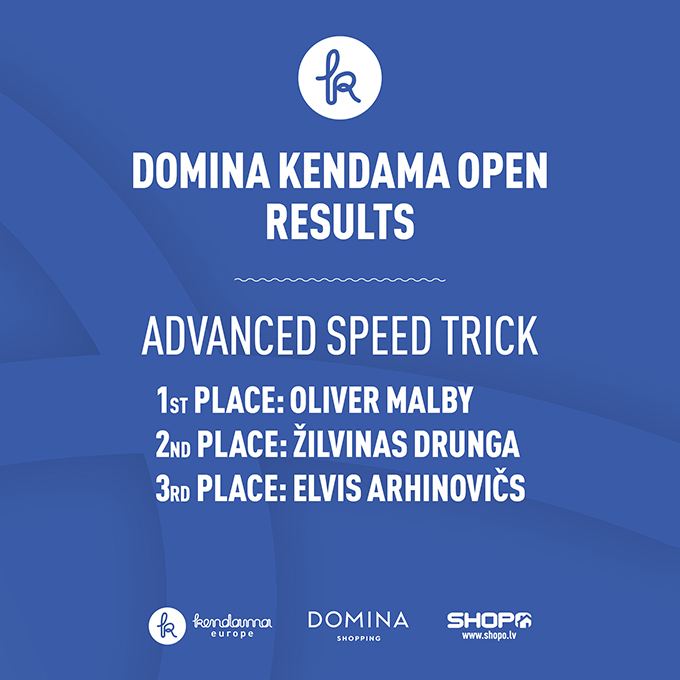 A few days after the event, we are still totally stoked about what just happened in Latvia. While planing Latvia’s first mega event just a few weeks ago, we had no idea about how big the event would actually become. Of course the event promotion was done in a large scaled level. Serveral schools promoted the event by hanging out posters, the city was full of billboards and the social media hype was real. Four international TV broadcast stations where invited to cover the event for the recap. 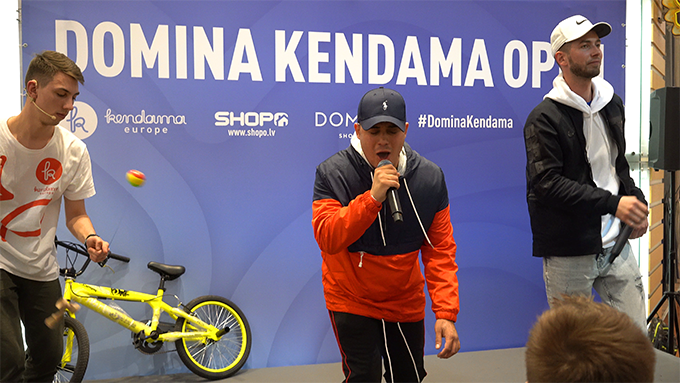 Of course the Domina shopping mall, which provided the perfect event location for an Kendama event in such a large scale, did do his part as well, and communicated the event through all media channels possible. 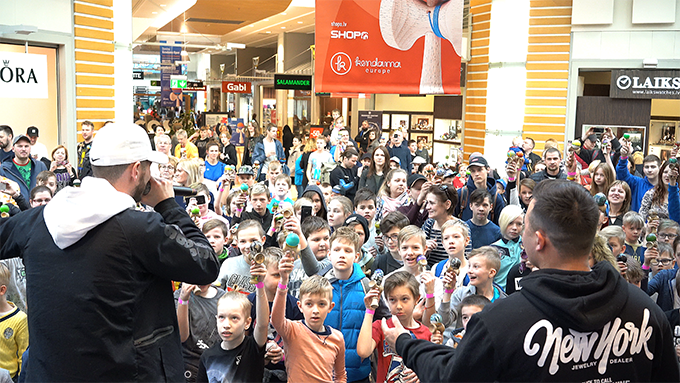 By the time event registration was done, Kendama Europe (event host) counted about 329 participants waiting to compete for the best Kendama player in the Latvia. 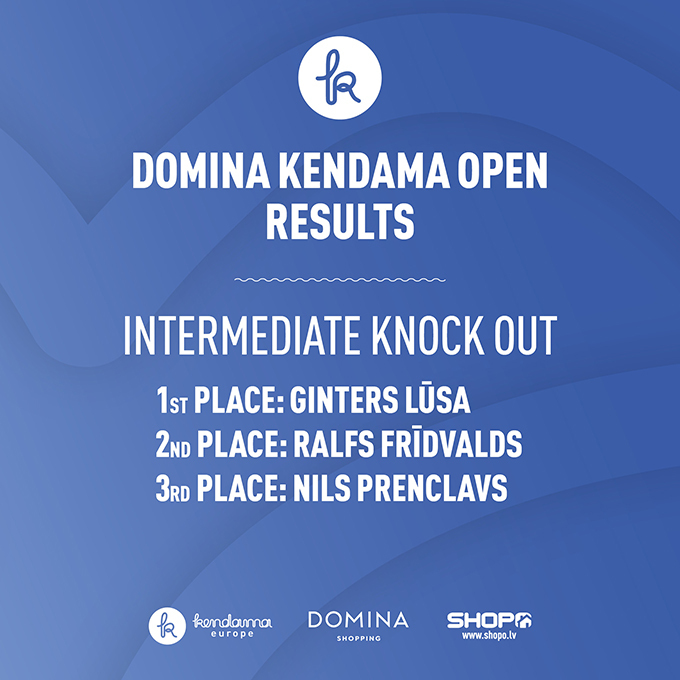 The kids average age between twelve and twenty years old, played in three different competitions formats: beginner knock out, intermediate knock out and advanced speed trick. 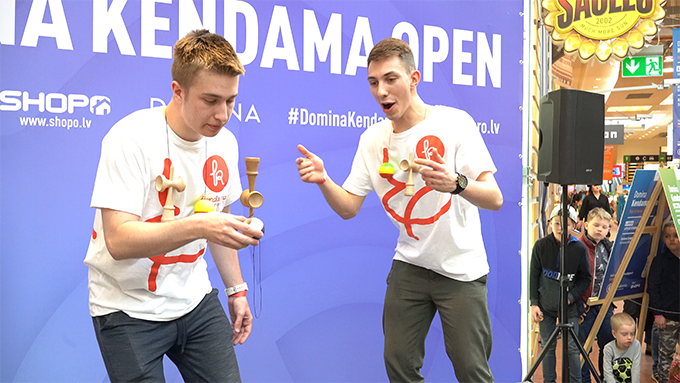 Besides those main competitions, there have been serveral mini games, run by Kendama Europe pro team player Olaf Jaszczuk. You might think that's impossible to top, but actually it was. Having Latvias most popular rap music dtar – Reiks Ir Visur – at the event, releasing and performing live the freshest Kendama rap song the scene have ever heard. 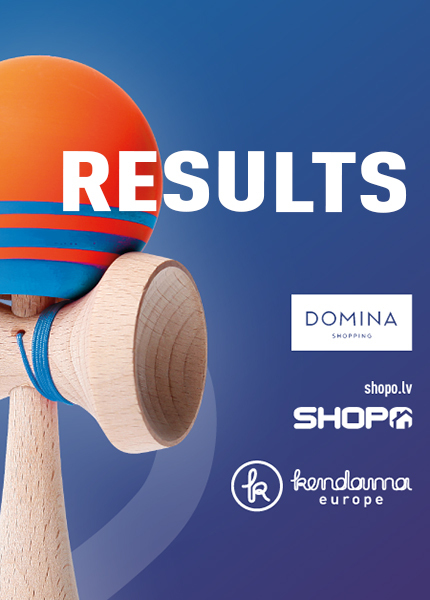 Yes, the event was a total blast and we may say it was definitly one of Europe’s most hyped Kendama events in history. 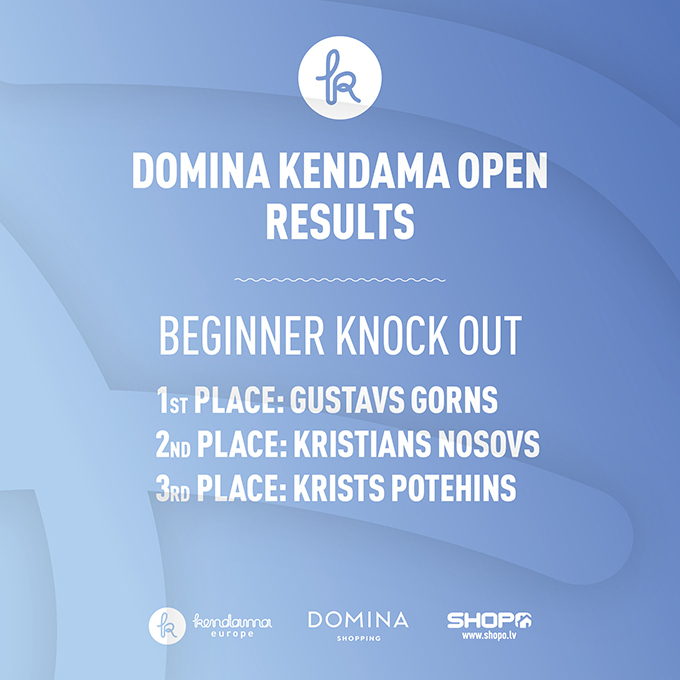 Thanks to all the great players to made this Kendama competition a real epic event!! Special thanks go to our partner and co host: shopo.lv. In the following days you will find the results, event pictures and recap videos here. 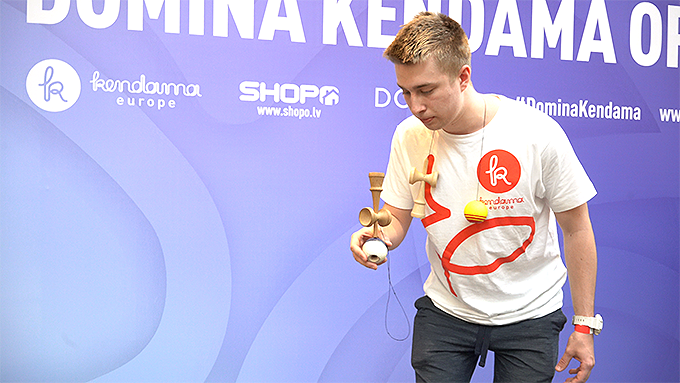 Pro team player Olaf showing some of the hardest tricks possible with his Record Kendama. Team player Henri is stocked about Olafs crazy trick - Border Balance. 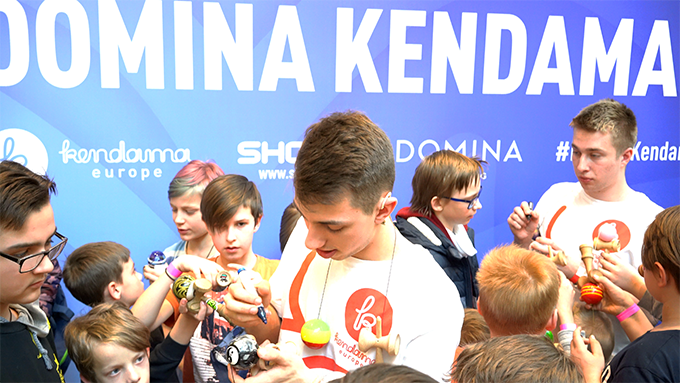 Kendama Europe pro team players giving signatures to the kids crowd. 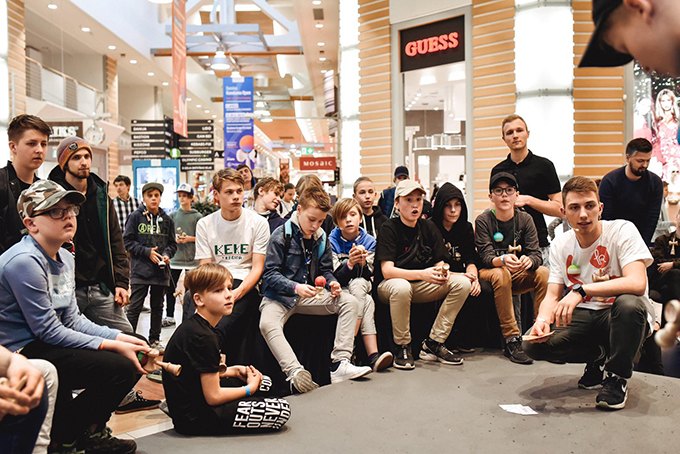 Kendama pro player Henri Feldges plays Kendama while Reisk Ir Visur performs his music track live on stage. 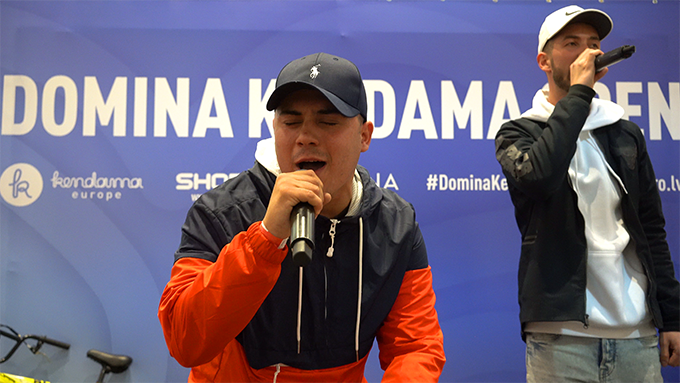 Reiks Ir Visur is performing on stage his new Kendama song release. 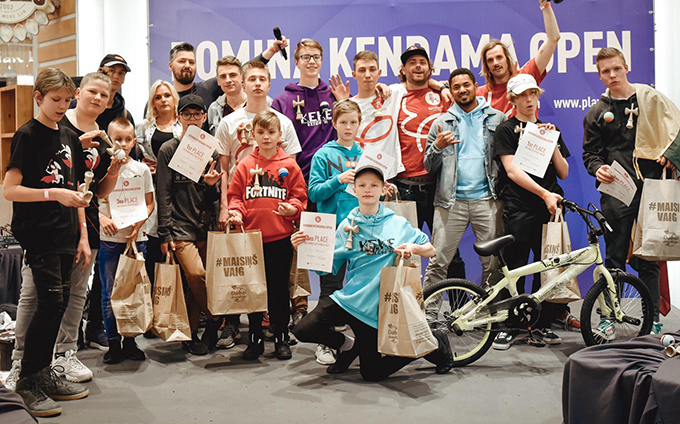 Organizers and all the winners that have won the titles of the Kendama competition in Riga, Latvia. 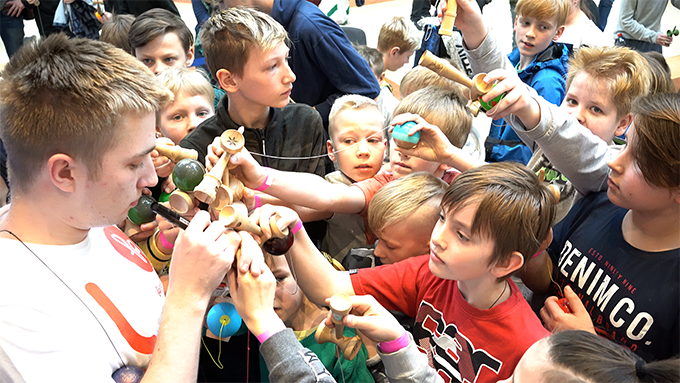 Stay tuned for the upcoming Kendama Europe event in Latvia which will become even larger, more international and will run a whole weekend long. The Kendama Europe Latvia Open which will take place at Domina shopping mall the 25th and 26th of Mai.